Petastretch	There are 2 products. Petastretch - Elasticated - Black 1"
1 * Petastretch - Elasticated - Black 1". Sold by the metre. This is a structured comfortable waistband elastic ideal for skirts and trousers. 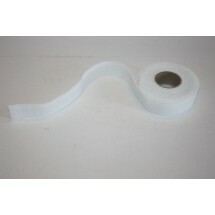 Petastretch - Elasticated - White 1"
1 * Petastretch - Elasticated - White 1". 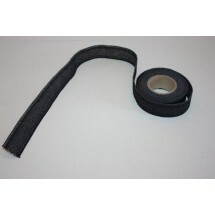 This is a structured comfortable waistband elastic ideal for skirts and trousers.